Singer and New Jersey native Jon Bon Jovi paid an emotional tribute to a high school football player who died in Washington Township. Bon Jovi put an '18' sticker on his guitar during his concert in the United Arab Emirates as a tribute to the number on Evan Murray's jersey. 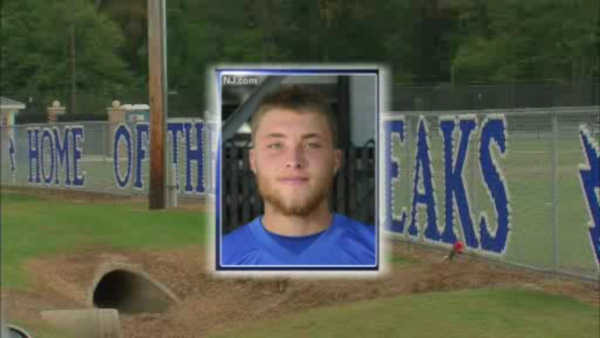 Evan died after taking a hit on the field last week. Bon Jovi's message also wished the Warren Hills High School team luck this season, telling them to win one for Evan.